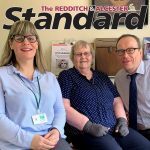 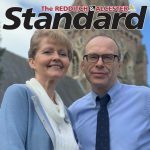 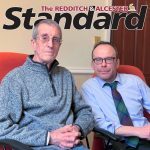 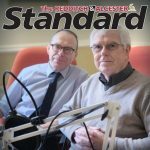 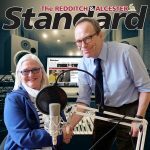 Click below to listen to the Redditch weekly podcast from your local newsroom at the Redditch Standard. 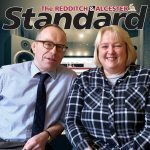 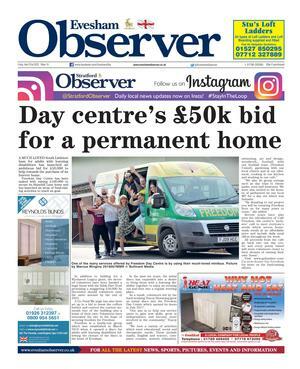 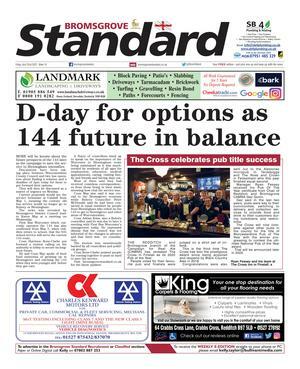 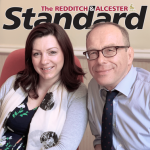 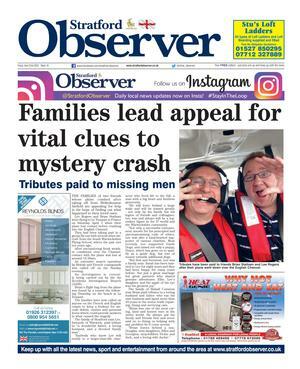 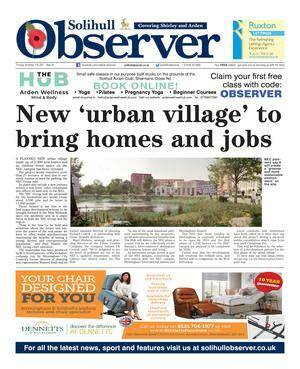 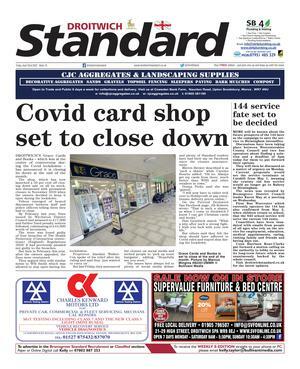 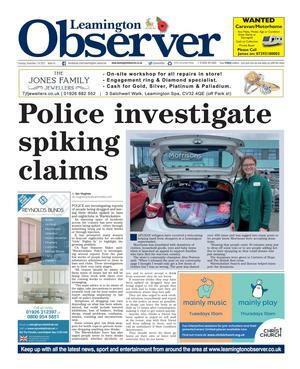 Whether it’s listening in the car on your commute to work, through your computer or enjoying on your phone – get up to date with this week’s local news, sport and what’s on here in Redditch directly from the Redditch Standard team. 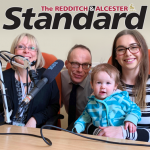 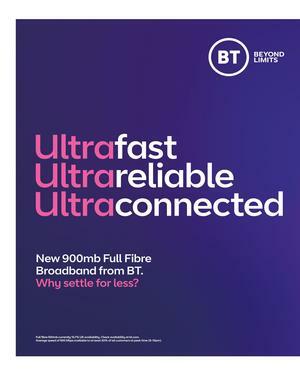 If you’d like to advertise on this podcast or perhaps appear as a special guest please get in touch with us on 01527 588688 or email Claire.Bullivant@BullivantMedia.com. 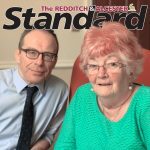 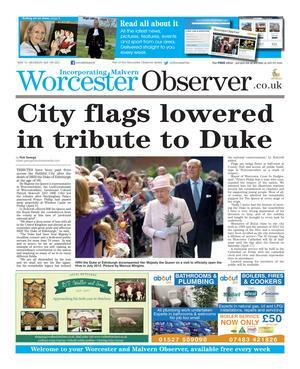 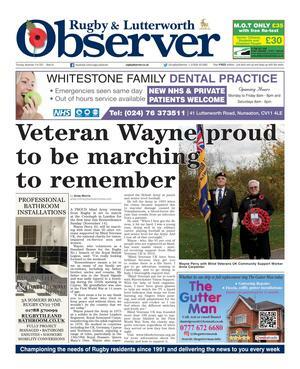 You can also send your letters directly to Ross Crawford by emailing editor@RedditchStandard.co.uk. 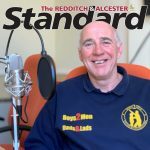 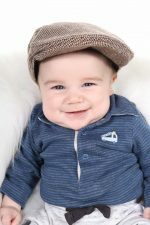 Happy listening and have a great week!